Dr Ho, head of corporate safety at rail operator MTR Corporation, is keen for his profession to “embrace” developments in technology and to continue seeking out new opportunities to improve worker protection around the world. He was confirmed as President of the Institution of Occupational Safety and Health (IOSH), taking over from Craig Foyle, at its AGM in Birmingham on 18 September. He is the first person from the Asia-Pacific region to take up the role. He brings with him vast experience of working around the world, in engineering and risk management as well as safety and health. Some of his first appointments as IOSH’s figurehead will see him travel to events in Austria and Malaysia, before he chairs APOSHO 33 in December, the annual conference for the Asia-Pacific Occupational Safety and Health Organization – this year hosted by IOSH. Dr Ho said, “I want our profession to embrace new developments, to innovate, and to identify opportunities, continuing to drive change. As an engineer, I think regularly about how safety and health professionals can harness technology to improve the working lives of the people we advise and protect. Dr Ho, the 52nd President of IOSH, has been a member of the Institution for 15 years and is a Chartered Fellow. A former Chair of the IOSH Hong Kong Branch, he was awarded the IOSH President’s Distinguished Service Award in 2005 and 2008. He served on IOSH’s Council from 2009-2015 and as Vice-President between 2015-2017. His organisation, MTR Corporation, employs around 40,000 people worldwide, with operations in Hong Kong and across China, in Stockholm and Gothenburg in Sweden, and Melbourne and Sydney in Australia. It also runs London Crossrail in the UK. Dr Ho is an Adjunct Professor at the University of Hong Kong and teaches risk-management-related subjects at the Hong Kong University of Science and Technology and City University of Hong Kong. Born and raised in Hong Kong, he completed his high-school education in Australia. He moved to California, studying at UCLA while volunteering as a Reserve Police Officer for the City of Pasadena, Los Angeles. 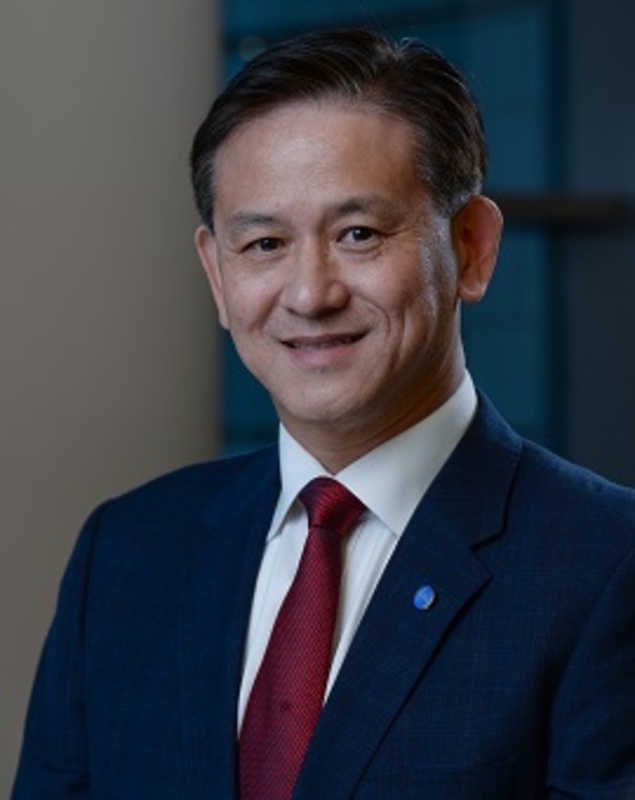 Dr Ho becomes IOSH President as it continues to deliver the second year of its five-year strategy, WORK 2022. As well as its AGM, IOSH has held its annual international conference in Birmingham this week (17-18 September). Dr Ho delivered the closing address at the event. He said: “We’re dedicated to enhancing the profession, building strategic partnerships through collaboration, and strengthening our influence and impact globally. IOSH is redefining how it works worldwide as part of WORK 2022. This will help us answer needs and better support our members and partners wherever they work.